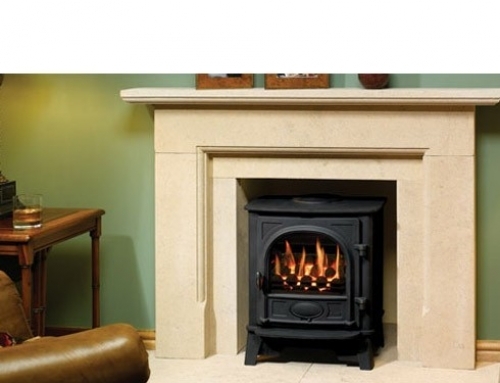 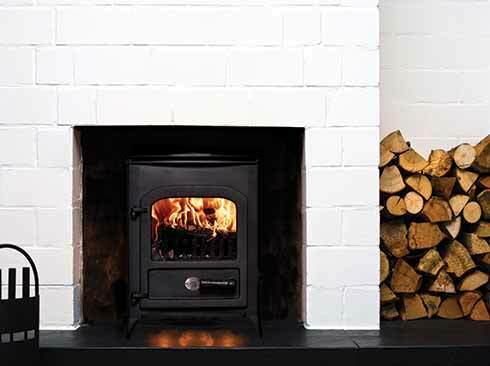 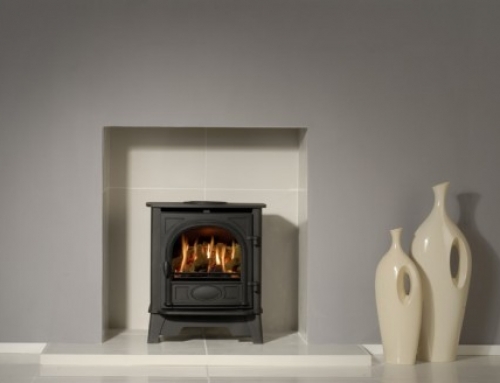 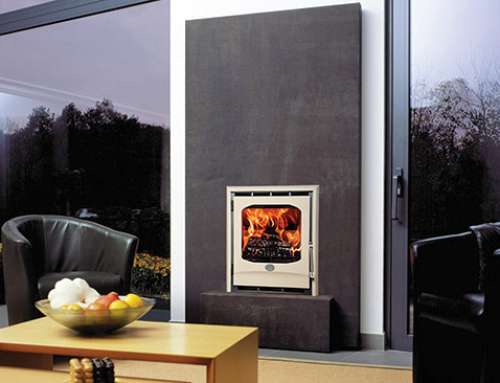 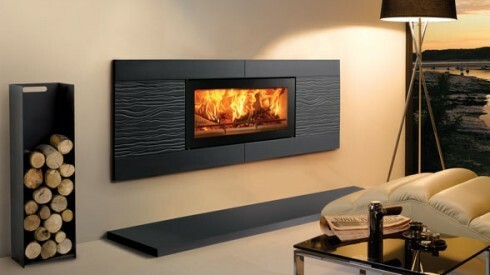 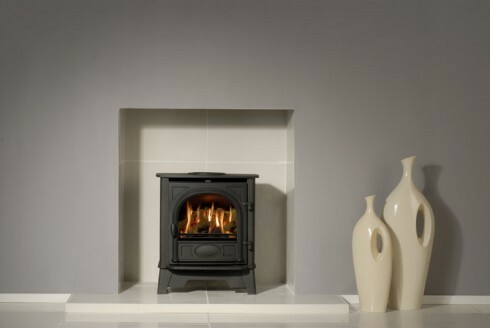 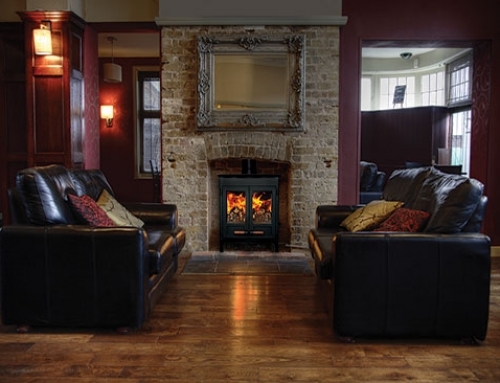 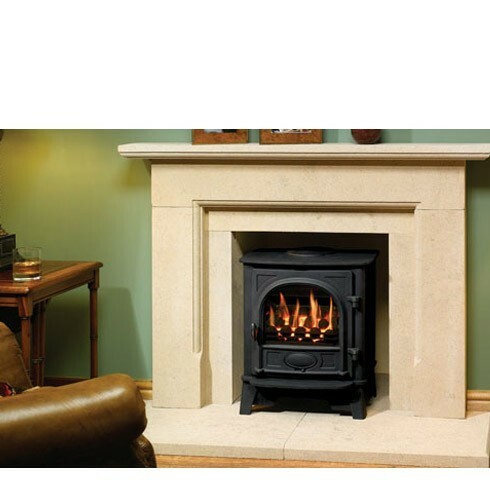 The Riva Studio range is the pinnacle of woodburning technology. 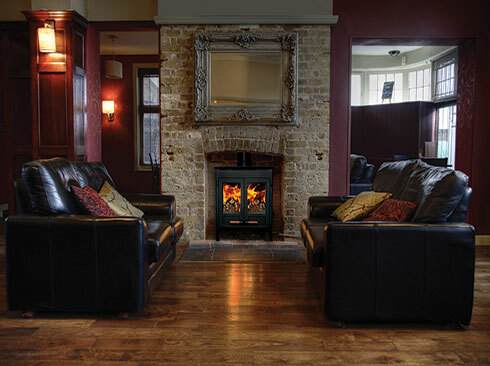 Riva Studio Fires are available in 3 sizes. The doors on the Studio 1 and 2 are left hinged whilst the larger Studio 3 door opens downwards, minimising the risk of ash falling into the room.